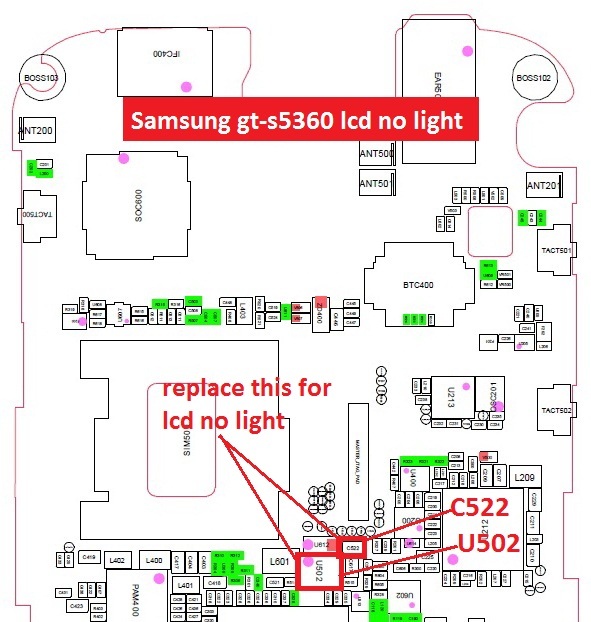 Samsung mobile phones problem, especially in hardware area, usually difficult enough to be solved. But now, here mobile repair guide try to share some solution for Samsung cell phone problem. 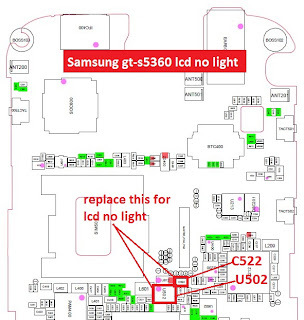 In this post, we share the solution picture for Samsung S5360, please save the picture as your reference.